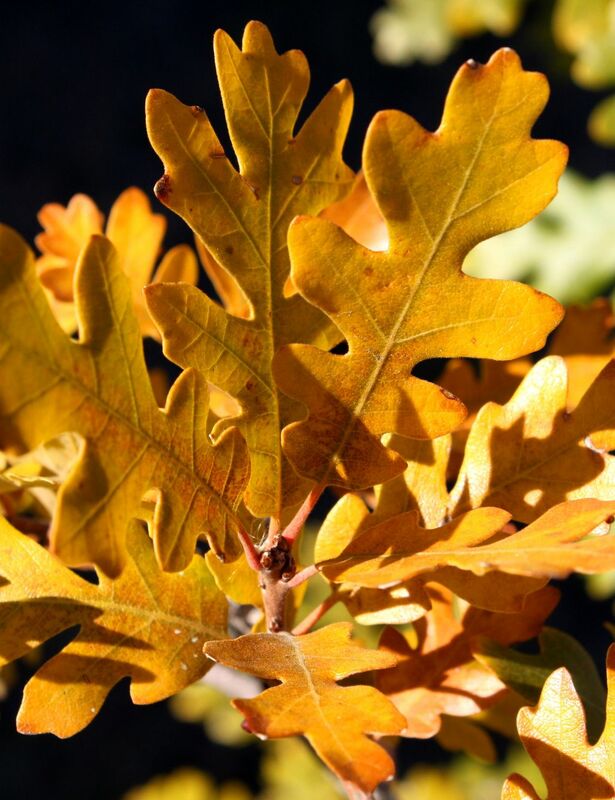 An international non-profit, non-governmental organization dedicated to promoting sustainable forest management, the Programme for the Endorsement of Forest Certification is the guarantee of responsible management practices. Certified PEFC n°10-31-1496, Damy Cooperage makes sure that the manufacturing of its barrels respects sustainability and the environment. 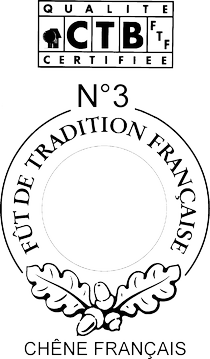 Created by the Fédération Française de la Tonnellerie (French Federation of Coopers) and the French Institute of Technology, the CTB â€œFûts de tradition françaiseâ€ Certification (French Traditional Barrels) is a unique label ensuring high-quality barrels regarding traceability, drying, technical features such as capacity and dimensions, barrel quality considering oak species and origins, toasting and tightness. 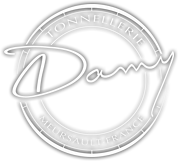 Damy Cooperage is CTB n°3 certified. To prevent from contamination from water pipes, our suppliers do not spray wood and our stave-wood is naturally dried without any water use whatsoever. Plus, any water used within the cooperage (tapped water, scalding water, etc.) is filtered using a carbon filter;. Our facilities are heated through an outside wood boiler using wood chips from the workshop. Packaging cardboard has no chlorinated product and is bisphenol A-free, octylphenol-free and nonylphenol-free, certified by our supplier. Delivery containers are only used for delivering Damy barrels. They are constantly visually checked and must be compliant, tight, clean, dry and odorless and are systematically rejected otherwise. An aluminum liner can be used on the floor but is charged extra to the customer. Only after having checked for any and all risks of contaminants does Damy Cooperage ensure delivery through a secure process using an aluminum liner on both the floor of the containers and the one of the trucks hence keeping transportation contaminants to a minimum. Tightness is traditionally ensured thanks to a paste including gluten (made of wheat flour and dechlorinated water). Upon special request, we can instead use gluten-free alimentary paste.